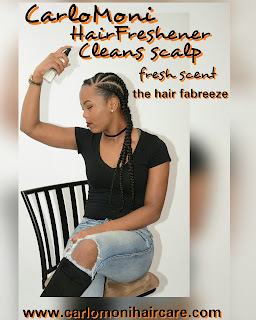 Tynee Talks: What is Hair Freshener? Monica Slayton: It’s Febreeze for your hair. TT: How did you come to develop this product? MS: Surprisingly, the idea stemmed from men complaining about how their woman’s hair smelled. Women tend to not notice that their hair is giving off an odor, but the men notice. I was also tired of my hair taking on the scents of things I was around like cooking grease if I cooked, or cigarette smoke, if I happened to be around someone who smoked. Most women don’t notice because they are immune to it, but others definitely notice. TT: So, there is definitely a need for this product? MS: Absolutely! I met with a couple of Chemists in North Carolina and California, which then led me to a Chemist in Downtown Akron, OH. I told the Chemist what I was looking for in a product. I didn’t’ want it to be harsh on the hair or too heavy, and together with my hair expertise and their scientific expertise, hair magic was created in a bottle! TT: Can you describe this product to my readers? MS: The great thing about Hair Freshener is that it can co-exist with your other hair products. You don’t have to change your hair regimen. It’s a welcomed addition to your haircare routine. 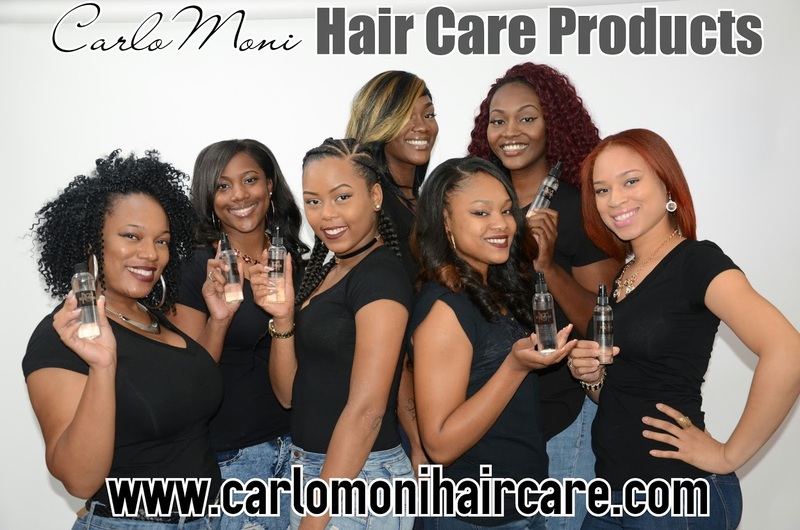 Hair Freshener is light weight, non-oily, can be used on ALL hair types, has natural ingredients, and has a fresh scent. 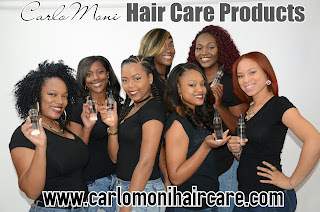 TT: Is there any other product on the market comparable to Hair Freshener? TT: So, basically this product is a weave lover’s dream? MS: Yes, one could say that! Loc Lovers love the product as well and women who don’t feel like washing their hair every day. TT: What’s something unique about your product? 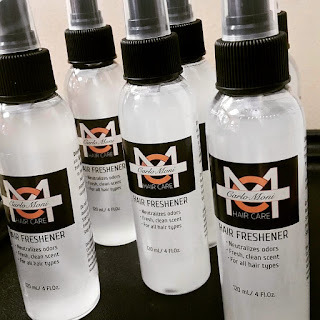 MS: Not only does it deodorize hair, it also eliminates marijuana odors. It takes the “weed” smell out of the hair. It can be applied to the fingertips as well to get rid of the stench smoke leaves behind. It’s multipurpose and can be used on pillows and head scarfs. TT: How much is this product? Love It! NEED IT! Looking forward to purchasing this Product!!! !